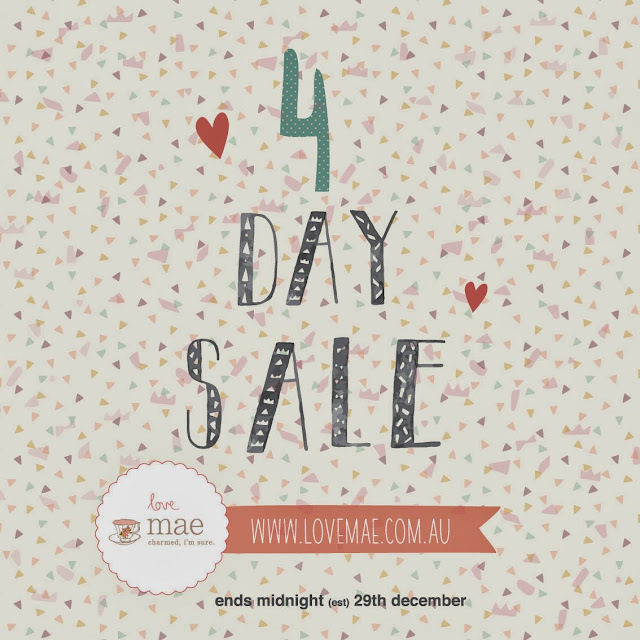 Its our Mega 4 day Boxing Day Sale!!! Starts at midnight Christmas night and finishes at Midnight on the 29th of December. Everything on sale with some things as much as 75% off. Hurry as their is limited stock of some items. Use the code '4DAYSALE' for an extra 15% sale prices.